New Jersey heavily regulates the standards and procedures of arrest, custody, and detention for juvenile defendants and those who are adjudicated delinquent of juvenile offenses, as a means by which to protect minors from excessive or unnecessary time in custody. In many cases, a juvenile who is taken into custody and charged with a criminal offense will be released to the custody of his or her parents after processing. 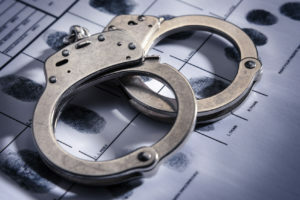 In other cases, when the juvenile remains in custody, New Jersey authorities must abide by strict rules as it relates to the amount of time that a juvenile can be detained. When your child is taken into custody, it is critical to have an experienced New Jersey juvenile defense attorney who can protect and advocate for their interests. Alissa Hascup is a highly experienced New Jersey juvenile defense lawyer who vigorously advocates for minors accused of juvenile crimes in Hackensack, Morristown, New Brunswick, Newark and throughout New Jersey. in As a former Municipal Prosecutor and Assistant County Prosecutor, Alissa has accumulated a wealth of knowledge in the realm of juvenile justice and she puts this to work every day to defend the rights of her clients. In fact, she has been named among the 10 Best in New Jersey, by the American Institute of Criminal Law Attorneys. To discuss your case or your child’s case with Ms. Hascup today, contact her offices at 862-257-1200 for a cost-free consultation. She will be happy to answer all of your questions and outline your legal options. (a) Pre-hearing Release. Whenever it will not adversely affect the health, safety or welfare of a juvenile, the juvenile shall be released pending disposition to an authorized person or agency upon written assurance that such person or agency shall assume responsibility for the juvenile subject to conditions which may be imposed by the court and shall bring the juvenile before the court at all scheduled hearings or as otherwise ordered. In any event no juvenile shall be placed in detention without the permission of a judge or the court intake service. (b) Judicial Release. 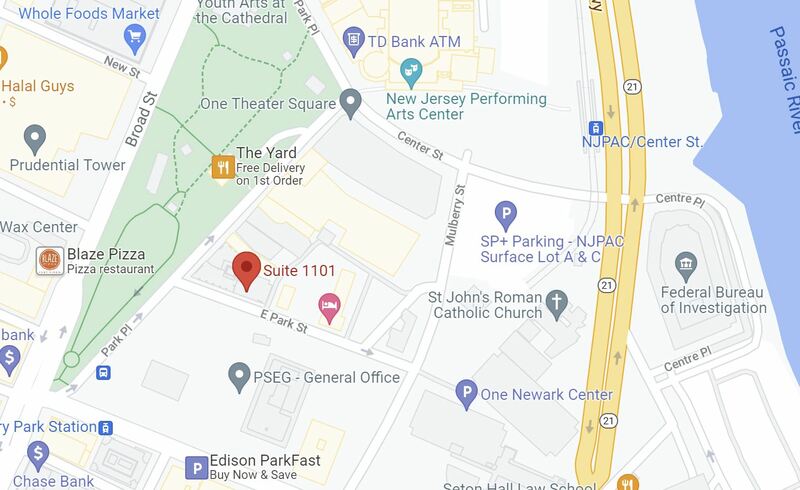 At any time between the filing of the complaint and the disposition, the judge may order the release of any juvenile from detention or shelter care facility and fix the terms of such release pursuant to N.J.S. 2A:4A-34(d). (e) Reasonable certainty exists on the part of the releasing authority that upon release, the juvenile will return to school or home safely and will appear at the hearing. a) Initial Detention Hearing. If the juvenile has not been released pursuant to R. 5:21-2, an initial hearing to determine whether pretrial detention is required pursuant to the standards of R. 5:21-5 shall be held no later than the morning following the juvenile’s placement in custody, including holidays and weekends. Said hearing shall be on oral or written notice to the juvenile and the juvenile’s parents or guardian, all of whom shall be present at the hearing. The hearing, however, shall not be adjourned if such notice or process fails to produce the attendance of the parents or guardian. If a complaint has not been filed by the time the initial hearing is held, the juvenile shall be immediately released from custody. If the juvenile is not represented by counsel at the initial hearing and if the court determines that the juvenile should be detained, a second detention hearing shall be held within two court days after the initial hearing at which the juvenile shall be represented by assigned or retained counsel or by the Public Defender as the circumstances require. (b) Probable Cause Hearing. If the juvenile is detained following the initial detention hearing, the court shall conduct a probable cause hearing within two court days after the initial hearing. Where a second detention hearing is required by paragraph (a), it shall be held with the probable cause hearing. If the court determines that there is no probable cause to believe that the juvenile has committed the conduct alleged in the complaint, the juvenile shall be forthwith released. If probable cause is found, detention review hearings shall be conducted as provided in paragraph (c). (d) Findings. Whenever the court places a juvenile in detention, it shall state the reasons therefor on the record, giving consideration to the following factors among others: (1) The nature and circumstances of the offense charged; (2) The age of the juvenile; (3) The juvenile’s ties to the community; (4) The juvenile’s record of prior adjudications, if any; and (5) The juvenile’s record of appearance or non-appearance at previous court proceedings. If your child has been taken into custody and/or detained in New Jersey, a knowledgeable juvenile defense lawyer can work to have them released as soon as possible and aggressively protect their rights through every phase of the process that follows. Alissa Hascup fights on behalf of minors in Hackensack, Paramus, Palisades Park, Mahwah, Bergen County, and throughout New Jersey. Contact her offices at 862-257-1200 for additional information and a cost-free consultation.